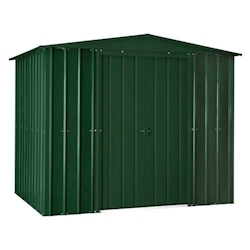 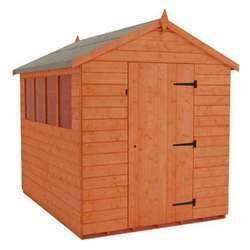 Our 6x8 metal garden sheds are the ideal choice for those wanting a storage solution that is lower maintenance. 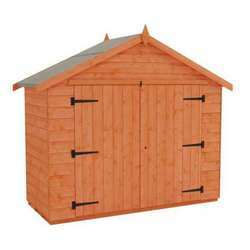 The shed is manufactured from galvanised steel that is resistant to corrosion and also protected from the elements with a weatherproof coating. 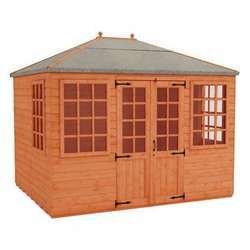 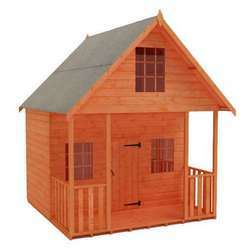 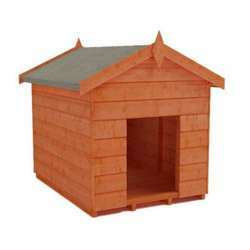 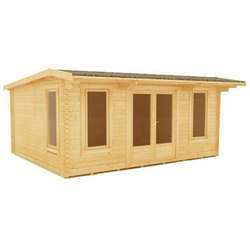 Our garden buildings are delivered free to most of mainland Great Britain.